The Swiss brand FREITAG has found its way to China and become a must-have for many designers and artists as well as for students majoring in art and design. On September 24, the FREITAG Brothers held a successful Campus Talk co-organized by swissnex China at the College of Design and Innovation at Tongji University NoCC. Even though the event took place during an important public holiday in China, the Mid-Autumn Festival, more than 200 students and young professionals attentively followed the talk on the spot, and the live-stream counted more than 800 views. In his keynote speech, Daniel Freitag explained why the brand FREITAG is ‘More than Bags’: He talked not only about the production of their bags and their design but gave valuable insight into the innovative business model of how to build a connected company and how to create a strong coherent message behind a product. By sharing his and his brother’s experience and journey from designer to entrepreneur, he provided useful advice for the striving students and innovators. During the panel discussion and Q&A session, the Brothers went deeper into the topic and openly answered numerous questions from a very inquisitive audience. At the end of the event, the FREITAG Brothers took the time to give autographs to all their fans and enjoyed seasonal mooncakes provided by swissnex China. 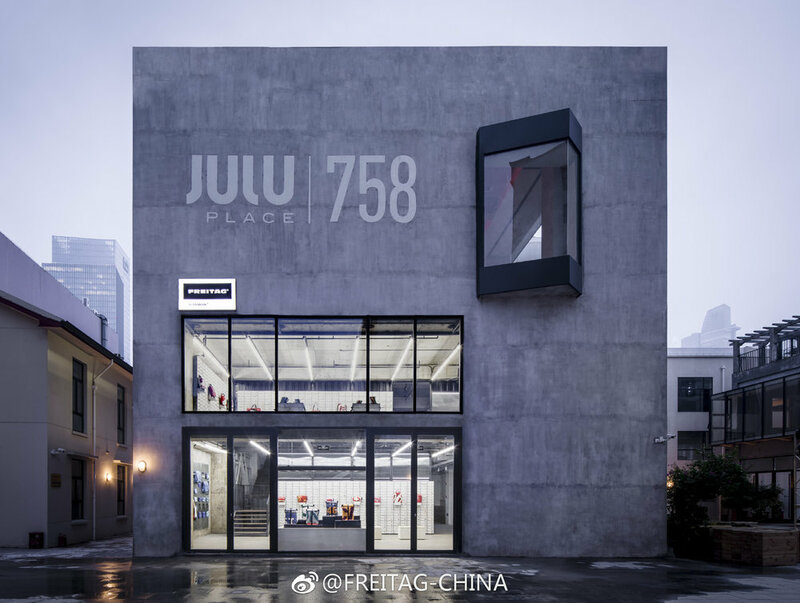 The first official FREITAG store in China opened its doors to the public on September 26 on 758 Julu Road in Shanghai’s Jing’an district.